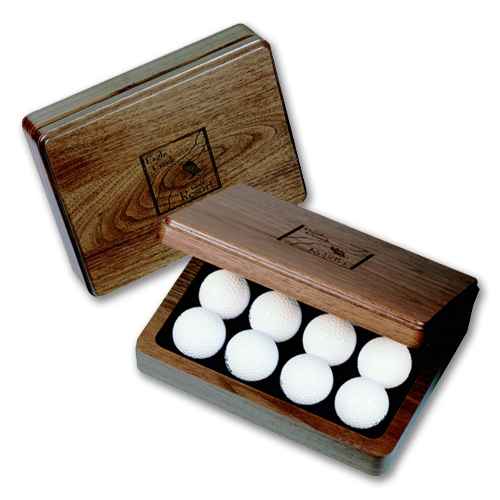 This is one of our most popular Wooden Boxes. 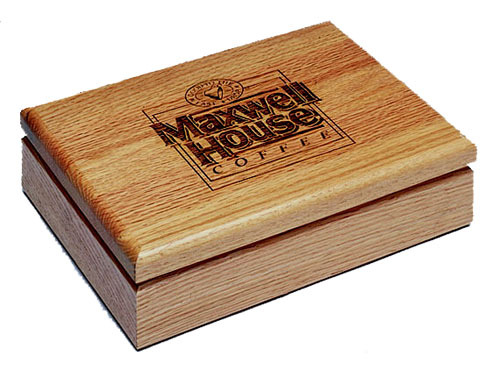 Hand made in the USA from Solid Appalachian Hardwoods a SUSTAINABLE RESOURCE CERTIFIED GREEN by the U.S. Dept. of Agriculture and the U.S. FORESTRY SERVICE. Hardwoods are also RECYCLABLE and BIO-DEGRADABLE. Appalachian Hardwoods are a Enviornmentally Friendly Natural Resource ! No minimums. __Price includes Laser Engraving. A great item for Gift Stores, College Book Stores, Corporations, Unions, Alumni, Graduations, Weddings, Fundraisers.Solid Pennsylvania hardwood, expertly hand crafted and laser engraved with your logo and graphics. Hinged lid and velour lining. 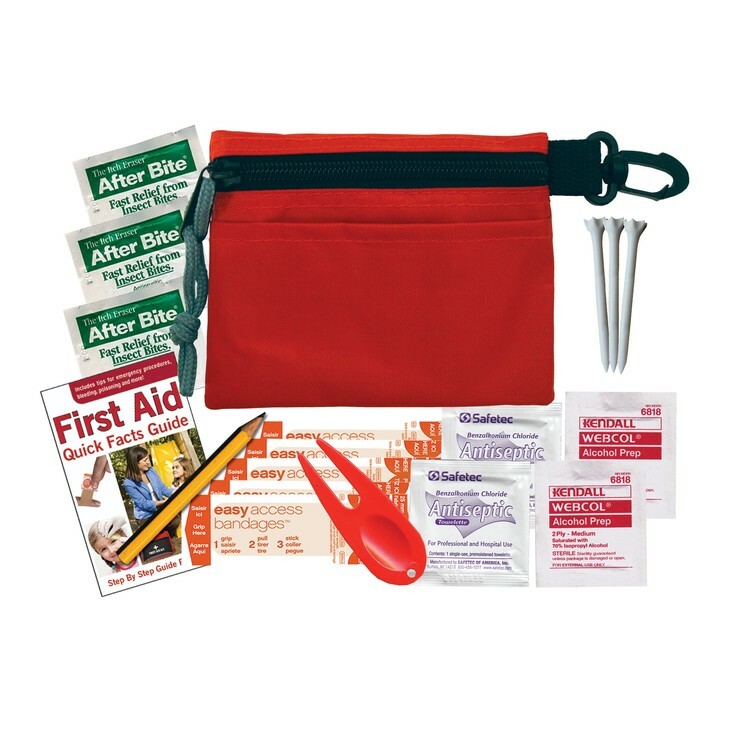 Many possible uses, can be customized with a custom cut foam insert to securley hold your items in place examples- Zippo Lighters, Golf Balls, Collectors Knives, Coins, Flashlights, Medical Equipment- Stethascope, Instruments, Hearing Aids, Etc. Makes a nice Display for Factory Rep Kits ! Available in Light Natural Cherry or Dark Walnut Or A Beautiful Mahogany Finish, We can also Custom Stain. 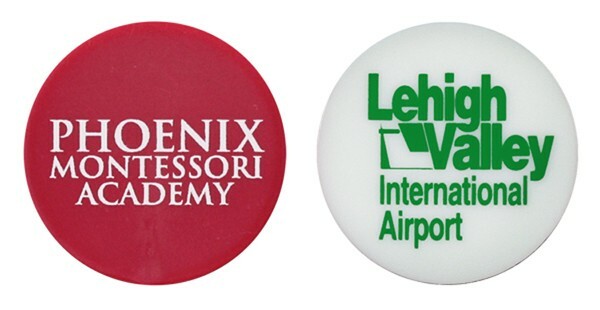 Quarter size ball markers, custom imprinted in 1 color with your logo or text. 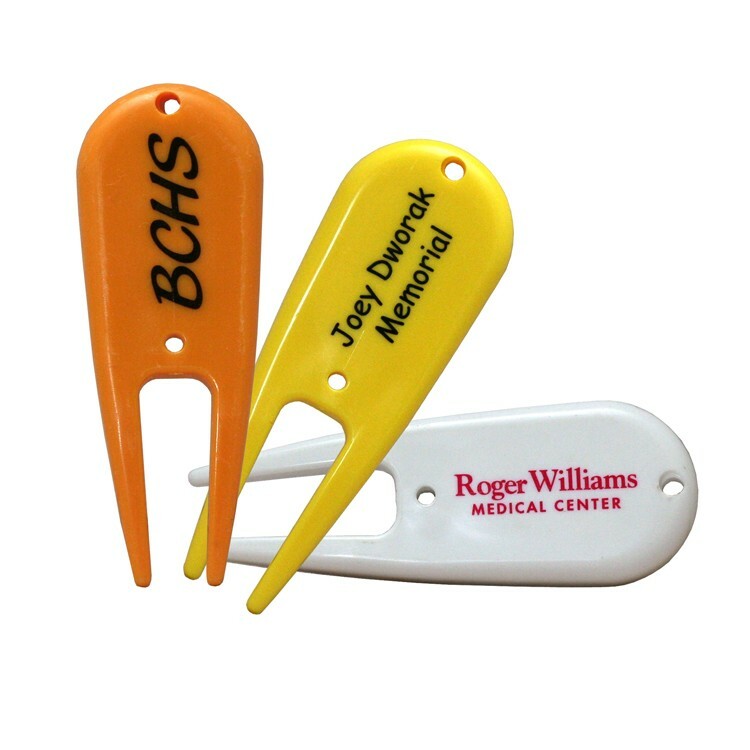 An inexpensive way of highlighting your logo. 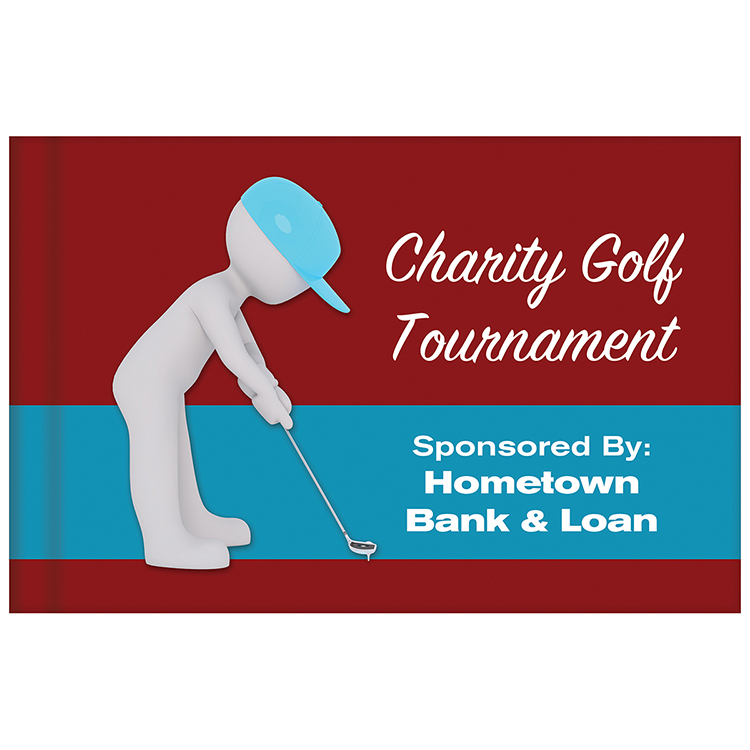 These ball markers are great as inexpensive golf gifts and make great handouts at trade shows or golf tournaments. Fast Quick Turnaround! Rush service is available. no set up charges. The Revolution! 42? 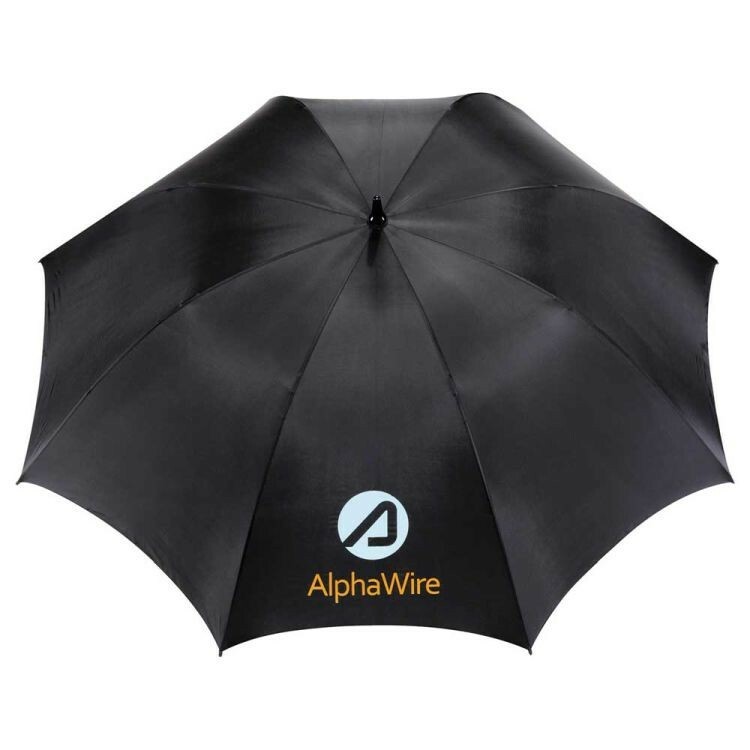 arc auto open, folding umbrella with new Wind Reflex frame. 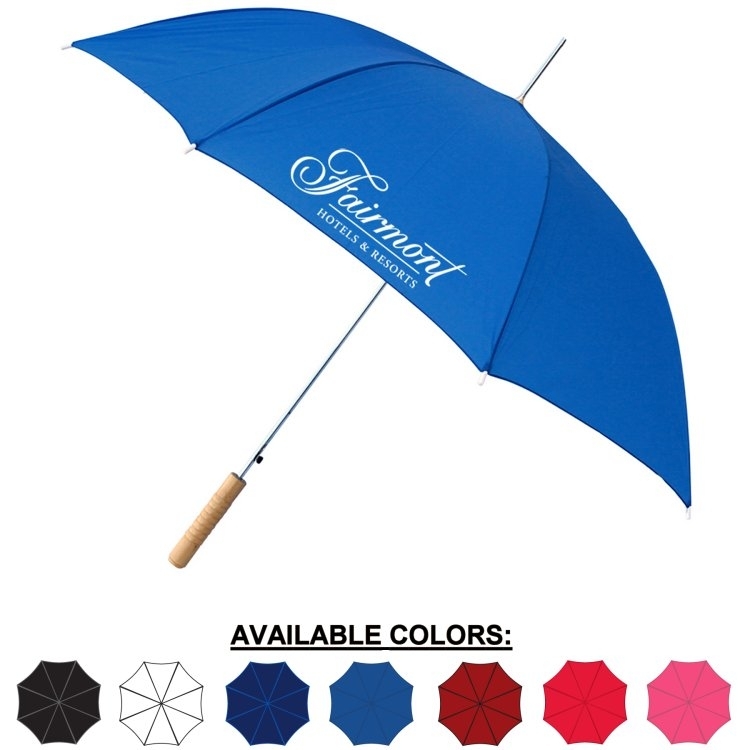 If umbrella inverts, it will come back without damaging the frame of the umbrella. Matching rubberized handle and nylon sleeve. Folds down to 15.5? in length. 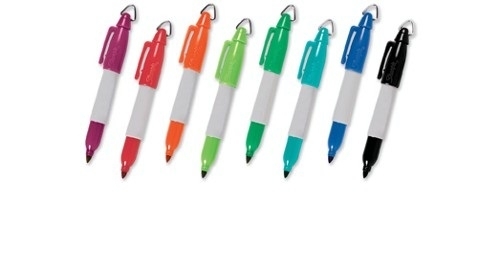 Available in over 25 colors, including alternating colors. Tee Off - Drinks Are Cold Thru The 18th Hole! 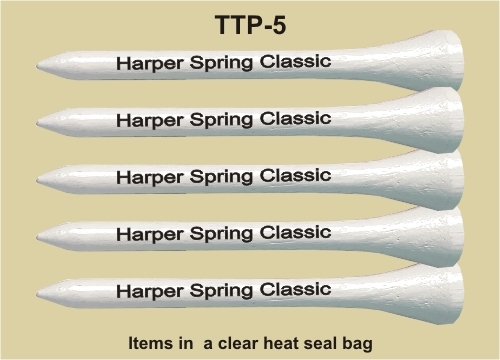 Three can cooler tube bag holds 2 bottles waters, tennis or golf balls, clips onto golf bag, stroller, wheel chair etc. Shoulder strap for convenience. Made of 600D polyester. This mini cooler holds 3 cans, 2 bottles, or 1 wine bottle, and keeps them cold for hours. 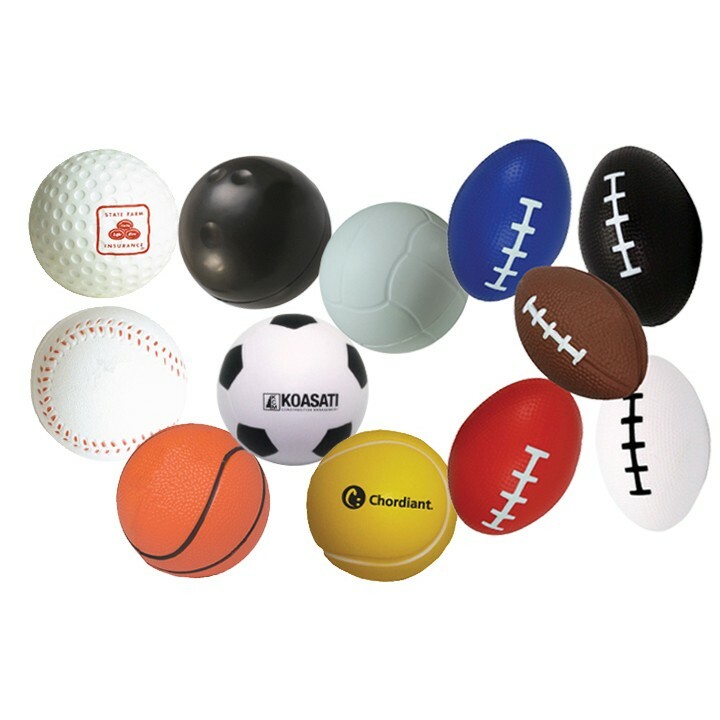 Also can be used for tennis or golf balls, magazines, newspaper, etc. 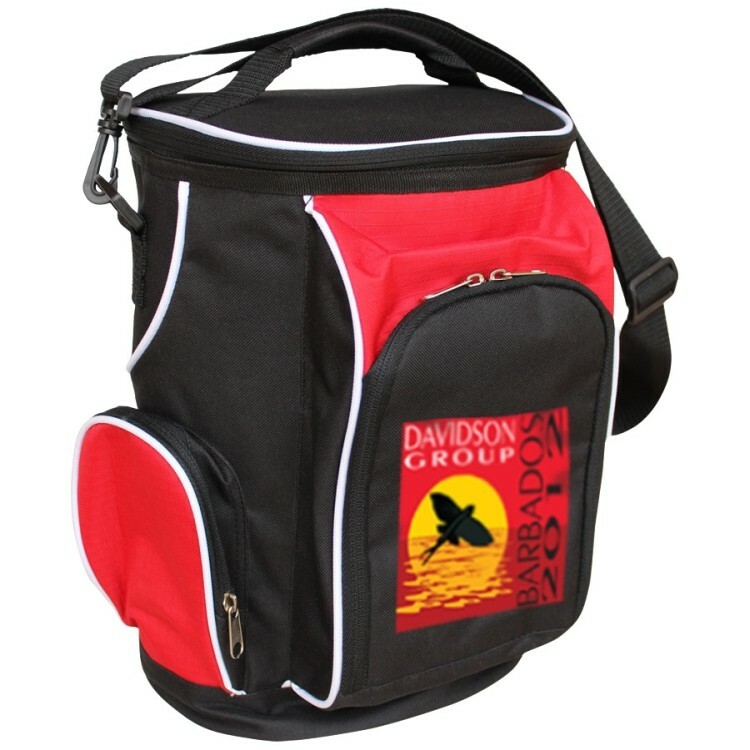 Clips to side of golf bag or cart, and also has adjustable shoulder strap. 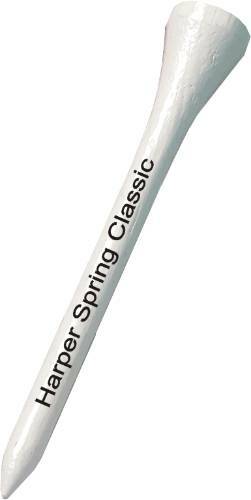 Ideal for golf or tennis tournament giveaway item. 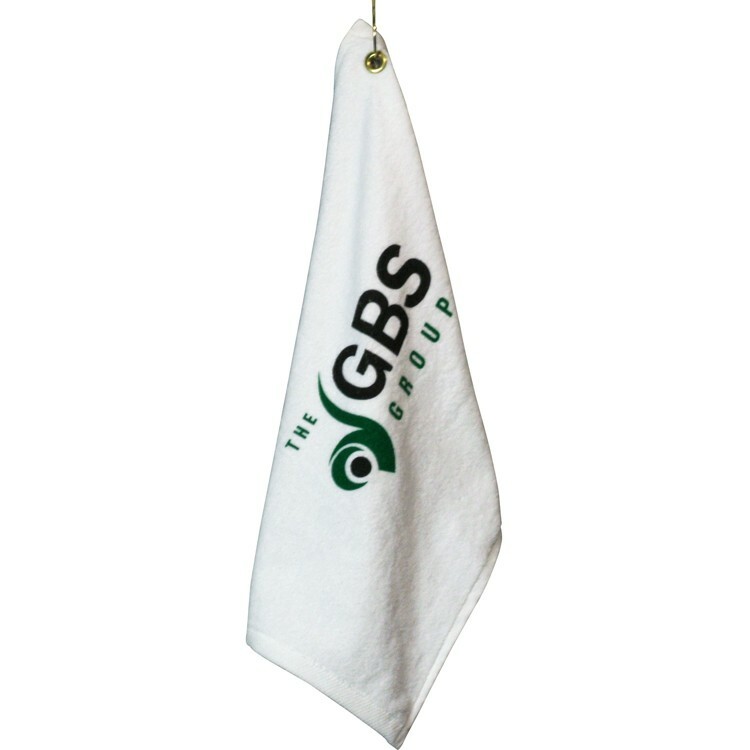 11" x 18" white golf towel with grommet and hook included. 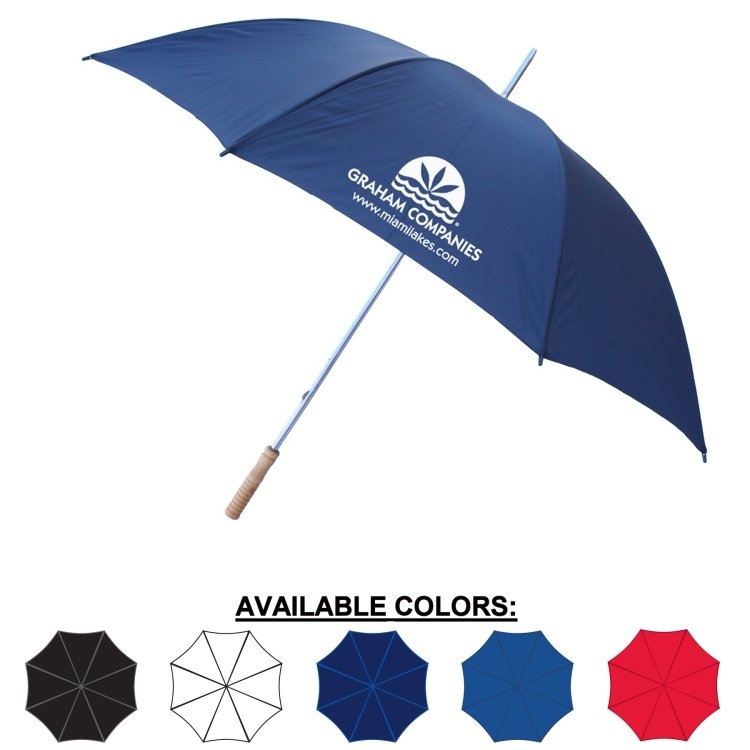 Price includes screen printing with a 1 color logo in any standard imprint color. 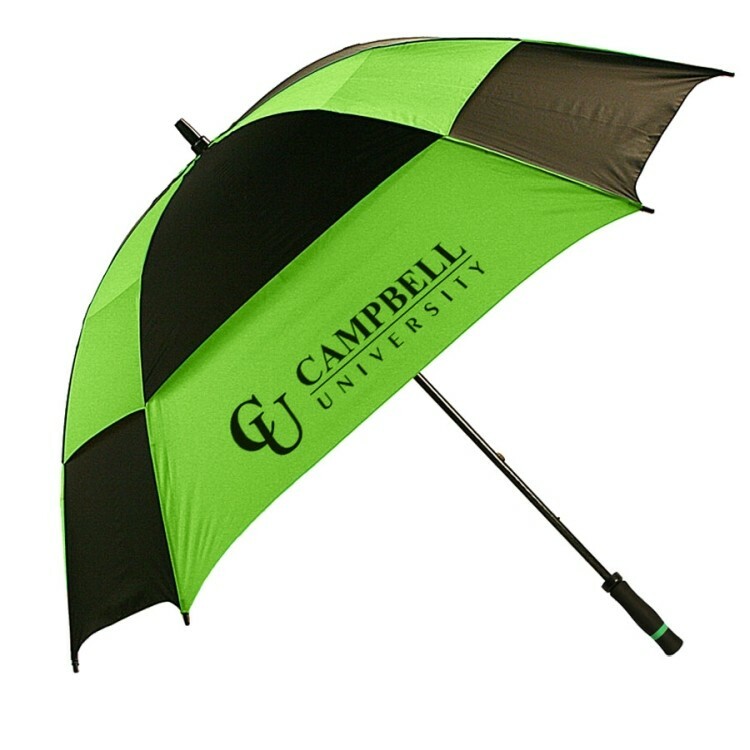 Additional imprint colors are available for a small additional charge. Sharp print quality. Weight of towels is 1.6 lbs per dz. 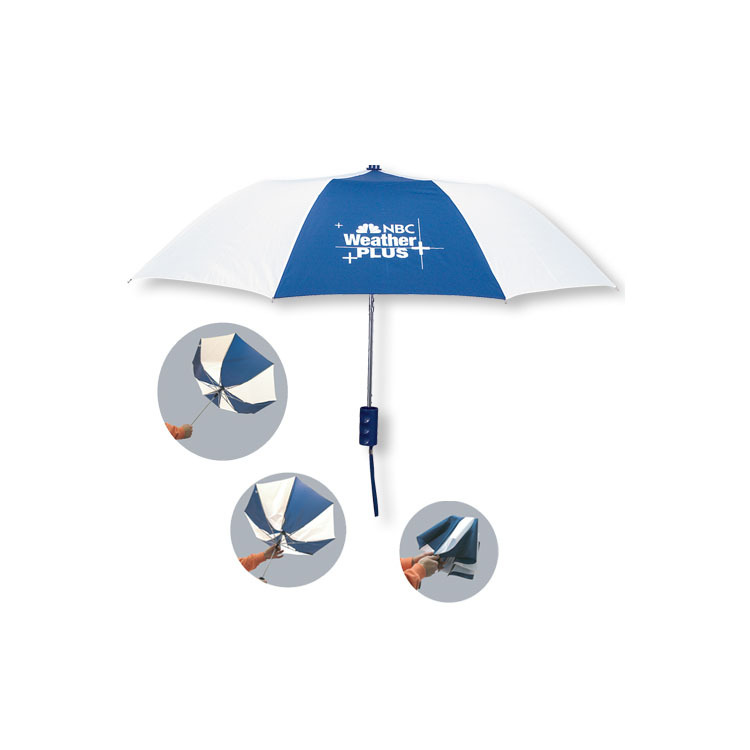 An effective way of promoting your logo, they make great inexpensive handouts at trade shows or golf tournaments. Fast Quick Turnaround! Rush service is available. $5 Flat UPS Ground Shipping, no set up charges. Score a hole in one for your next marketing campaign with these superior quality and fully customizable single reverse golf flags! 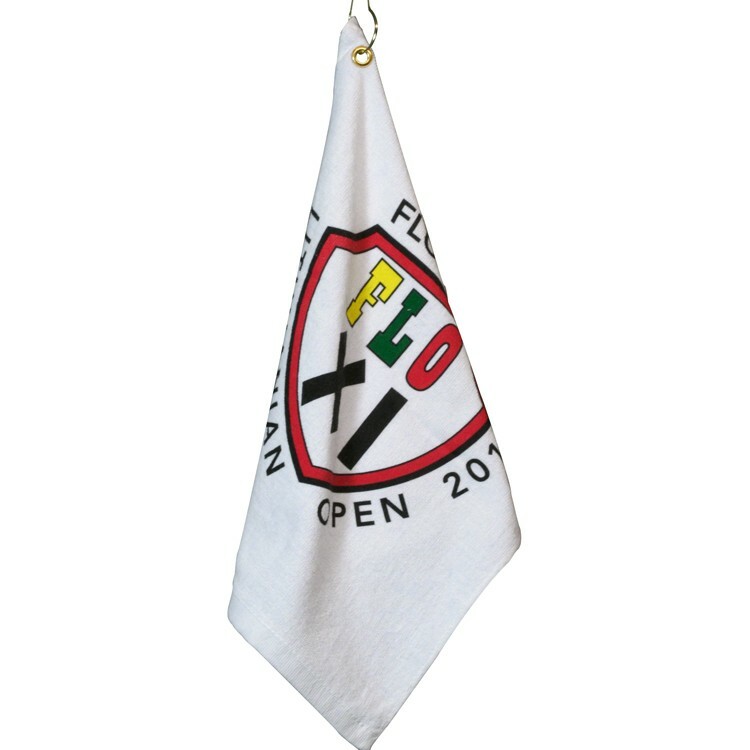 These flags are digitally printed on knit polyester and finished with a golf tube. The flags measure 14" x 20" and are available in unlimited colors. Nylon material available for quoting upon request. 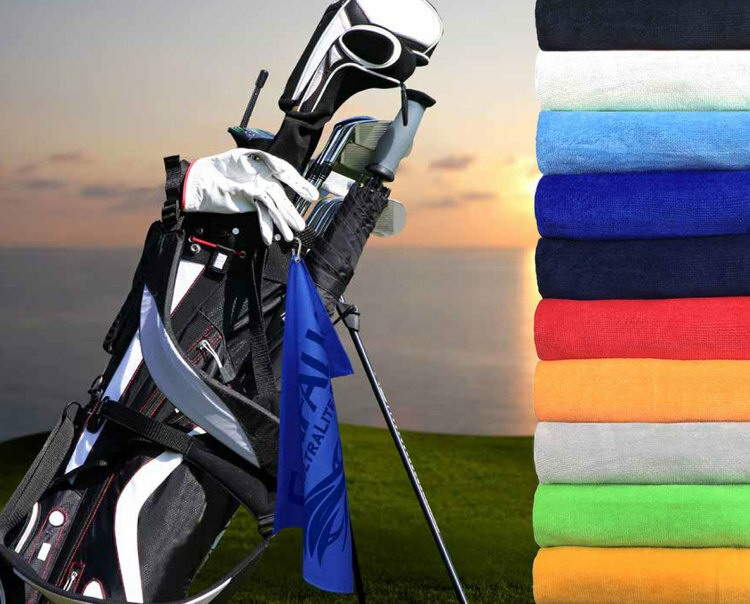 Also known as: advertising outdoor flag, flags, custom flags, fundraiser flags, nylon flag, polyester flags, sublimated flags, golf flags, digital flags, digital banners, and custom banners. 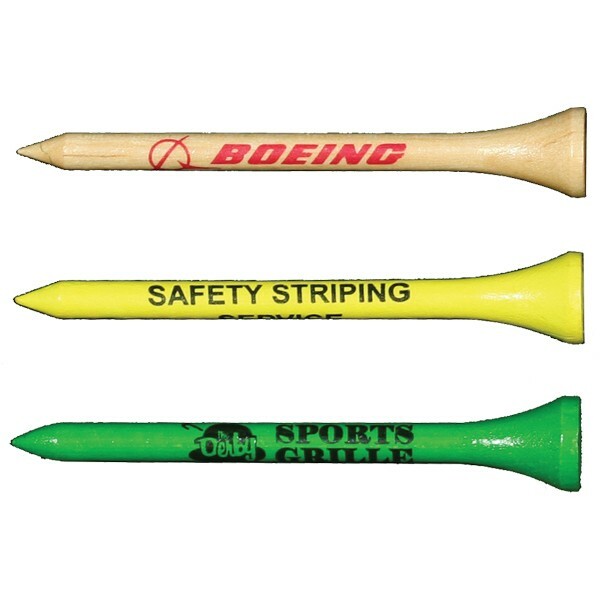 2 3/4” golf tees custom printed with your logo or text with a 1 color imprint. No set up charges & $5 flat U.S. Ground Shipping. We have a Fast Turnaround Time. It’s a quick 5 working days, and rush service is also available. 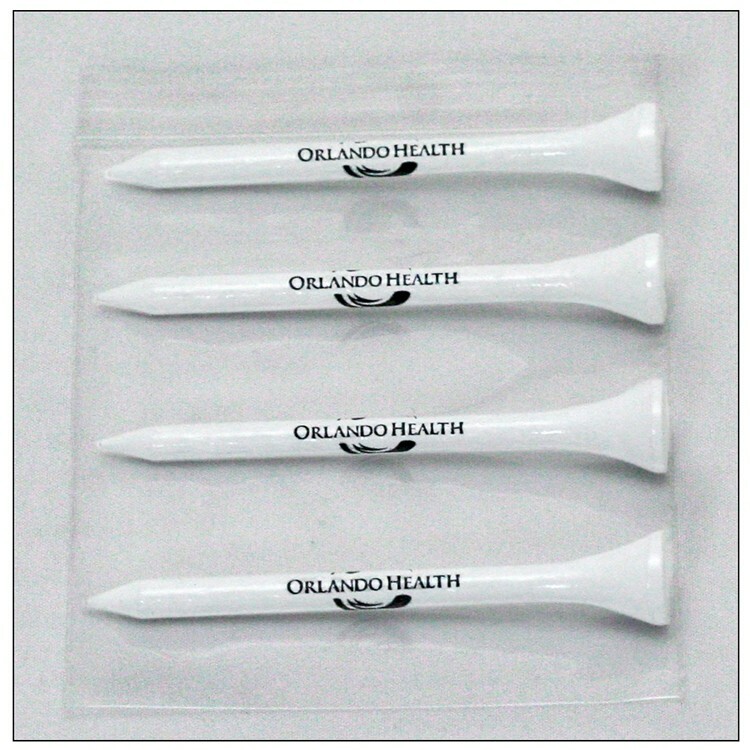 Perfect for handing out at golf tournaments, trade shows or used for corporate golf gifts. 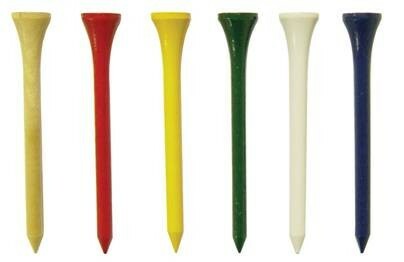 3 1/4" golf tees are also available. 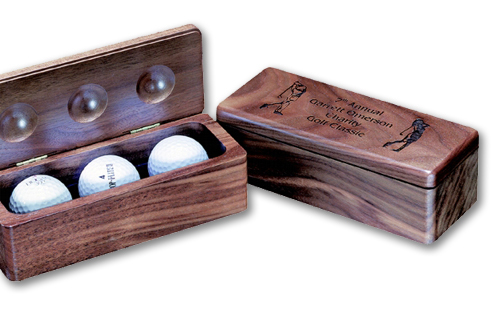 Feast your eyes on this golfer's prize! 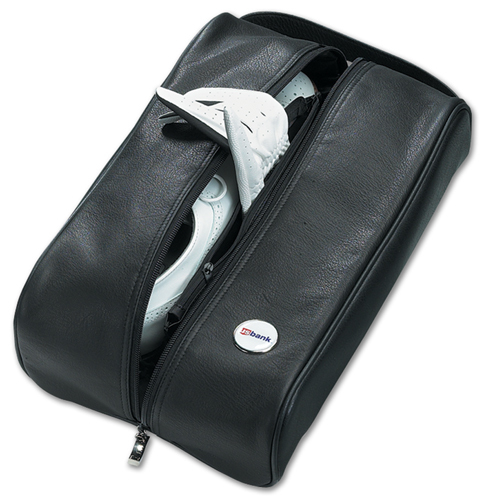 This golf bag shaped cooler has a front zippered pocket, and two side pockets. Contrast piping; carabiner hook on back. 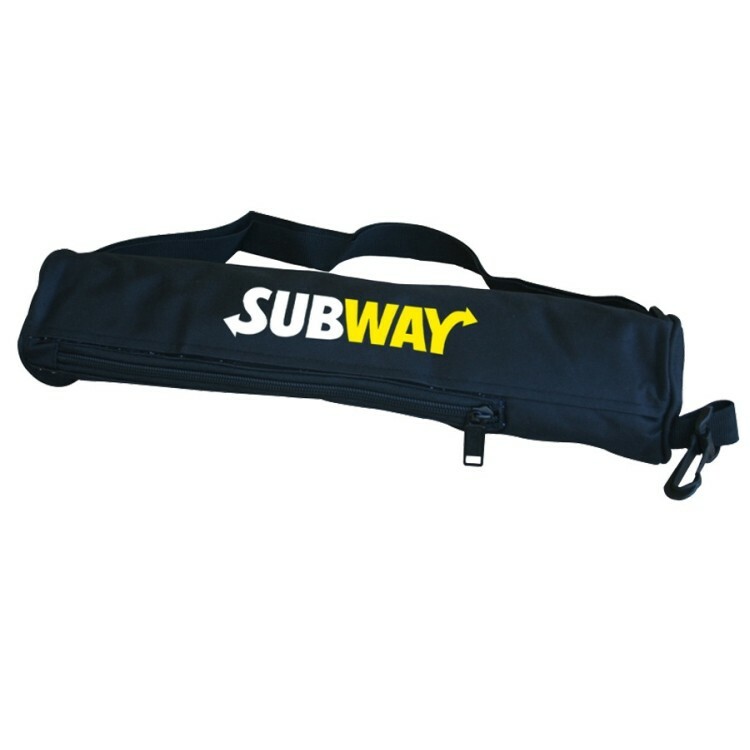 Adjustable shoulder strap. 600D Poly with rip-stop nylon. 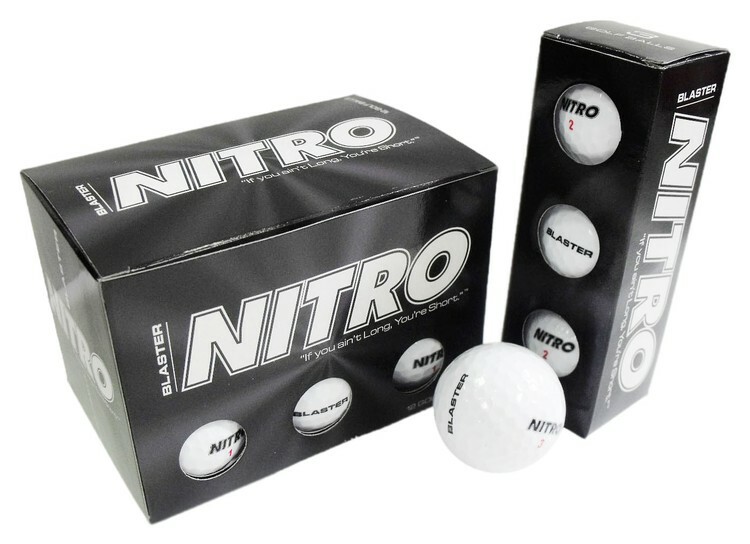 The best way to freshen a golfer's obsession and ice down his drinks when he's on the links! This golfbag-shaped cooler puts the FUN in functional!